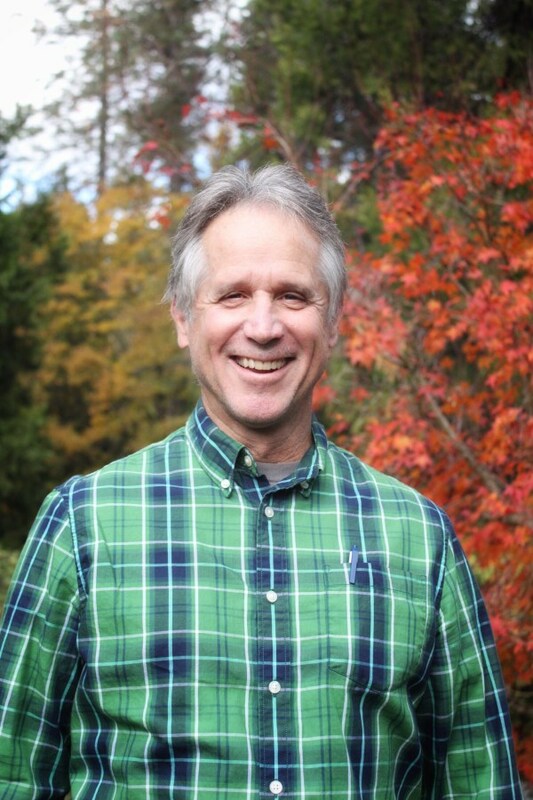 Bruce Herring, candidate for NID Board Division II, deserves your vote in November. I know Bruce from having been a member of a board of a local charter school at the same time that Bruce was a board member. I can attest to the fact that in decision making Bruce was always intelligent, respectful and articulate. The same skills that I observed were on display at a recent debate with the candidates. Bruce had a wealth of knowledge about local water issues and he responded to every question clearly and insightfully. Bruce understands that there are better uses of our water rights than Centennial Dam. For example recharging the underground water table in the Lincoln area. That we can incorporate into the Raw Water Plan sustainable practices that include caring for our forests. Bruce noted during the debate that it makes no sense to cover the cost of the dam by selling water out of our district as doing so would render the benefit of the dam to our district negligible. Bruce Herring understands our local water issues, and he’ll work hard to bring transparency, community involvement, and efficiency to the NID. He deserves your vote.